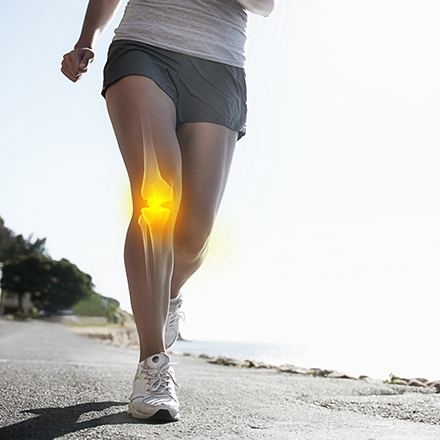 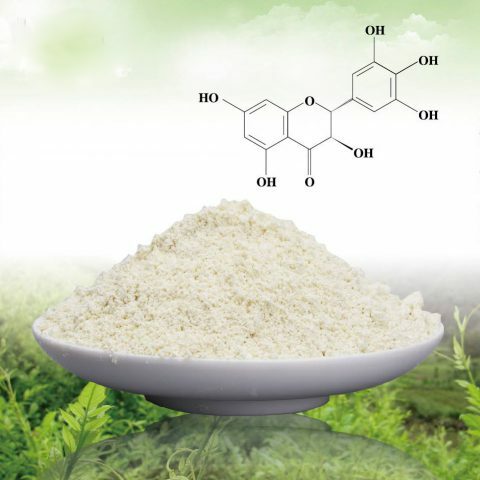 Stanford Chemicals Company has over 16 years experience in the manufacturing and sales of Chondroitin Sulfate. 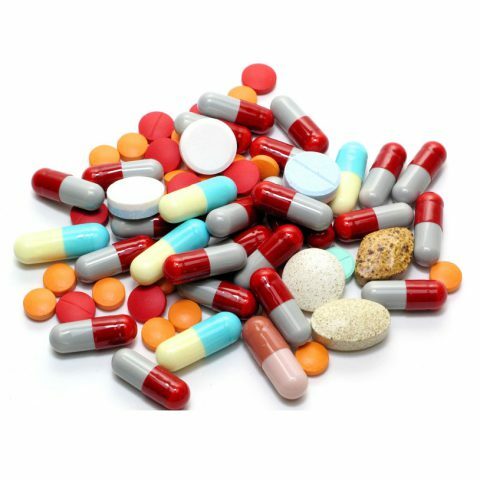 All the products are manufactured under GMP standard, strictly analyzed and provided with high quality at competitive prices. 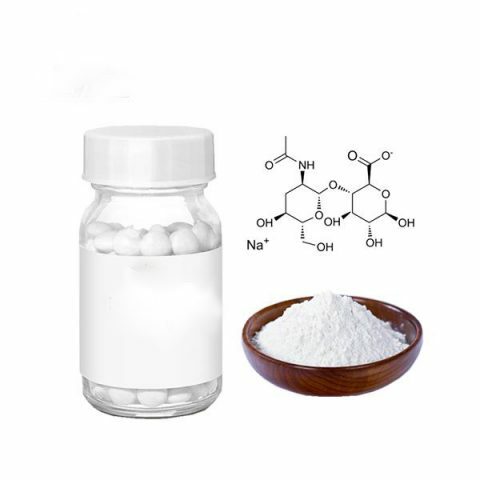 Stanford Chemicals provide high quality and pure sodium hyaluronate as the pharmaceutical ingredient in the wide range of molecular weights, together with innovative and affordable derivatives and other hyaluronan specialties. 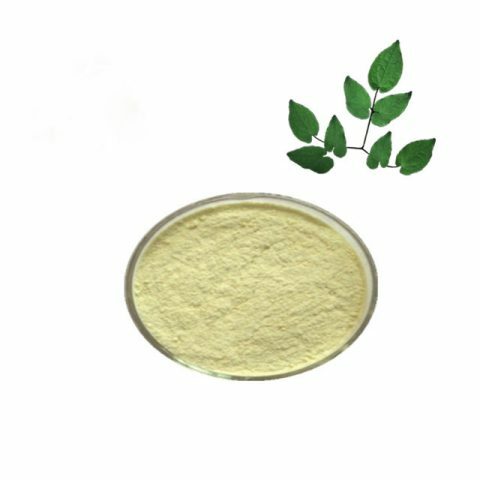 Medical grade sodium hyaluronate can be used in these applications: 1. eye drops; 2. contact lens solutions; 3. topical preparations for the wound or burn healing; 4. medical lubricants.